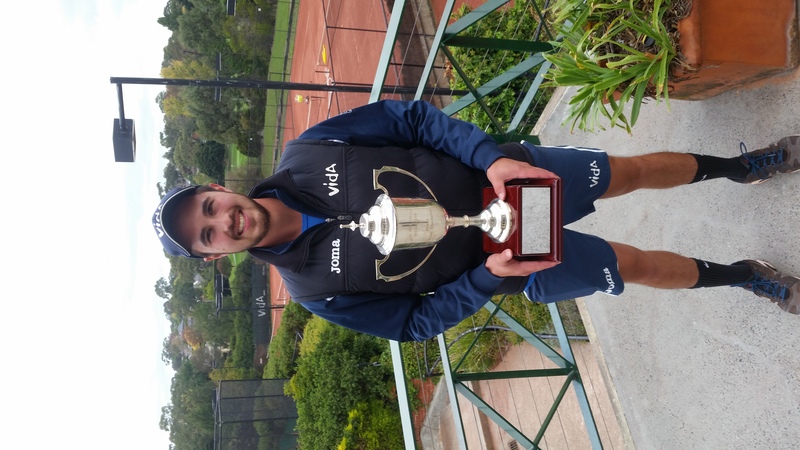 A new club champion has been crowned with Sebastian Teoh taking out the mens singles title over the weekend. Sebastian played some great tennis not losing a set all tournament. Benjamin Rowler also had a great tournament making the final but just fell short losing 6-2 6-4 to Sebastian. A total of 16 players entered which was good to see. It was a great way for players to get some practice in before the pennant season kicks off this weekend. 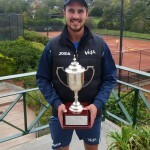 The doubles championship was also played with Sebastian Teoh and Blake Robertson taking out the final against fellow Grade 3 players Andrew Carter and Stephen Sharp 7-6 6-2. Sebastian and Blake have now won back to back titles. Former Champions Benjamin Rowler and David Rowler had a narrow defeat in the semi final to Carter and Sharp which was certainly one of the matches of the tournament.